Save the Date for Alice in Wonderland, JR! Save the Date! 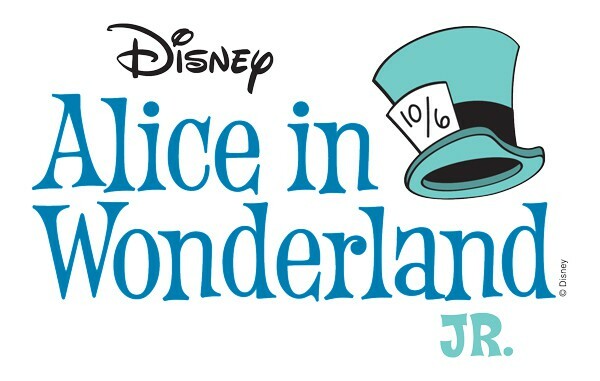 This year’s school musical is Alice in Wonderland, JR. 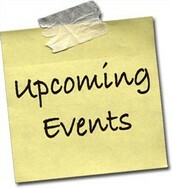 The shows will be Thursday, March 23 – 7:00pm, Friday, March 24 – 7:00pm, and Saturday, March 25 2:00pm. All shows are held in the Chattahoochee High School Theater. Tickets will be available at the door or during lunch the week of the musical for $10. We look forward to seeing you there! Support Alice in Wonderland, JR during spirit week, March 20-24! 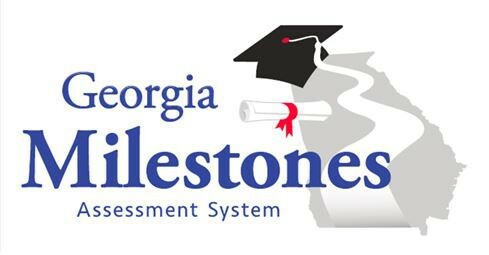 In preparation for Milestones End-of-Grade online testing, parents and students are able to visit http://www.gaexperienceonline.com/ to view demonstration tests. The tests are not content-specific for each grade level, but allow students, parents, and educators to experience the online testing platform. This year, all students will take the tests online. Please note the only supported browser for the test engine is Google Chrome. If you’ve never been involved or are looking for a way to serve at Hooch next school year, PTSA is a super way! With your student entering into high school, now is a great time to serve by “shadowing” a current position. By “shadowing” this is a great opportunity to “get your feet wet “& aid in the transition for the following school year. We at Hooch have a few members rolling off their chairperson positions at the end of the 2017-18 school year and would love for you to serve. A few areas to serve in are Communications, Membership, Legislative, Honor Roll recognition & Staff Appreciation. 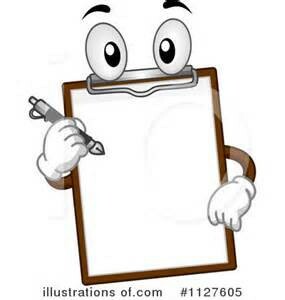 There are many more opportunities to get involved, see the attached form. We cannot offer the programs/ activities to our students without your help. I would encourage you to get involved and have a voice in yours student’s future whatever that capacity might be. Chattahoochee is gearing up to take applications to the PTSA Student Ambassador Program for the 2017-2018 school year. 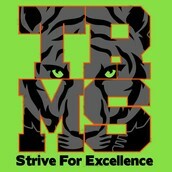 The ambassadors are selected by the PTSA and commit to assisting the PTSA with programming throughout the year. Two of the main programs that the ambassadors assist with are the Welcome Night for New Families to CHS and the area in the fall and the Student Career Fair in the spring. Click the following for details and the application. Applications will be accepted until March 31st. The Chattahoochee Jr Cougar Football Program has partnered with the Atlanta Falcons to bring all residents a FREE Safety Clinic featuring Former Falcon, Buddy Curry. The clinic will be held on Monday, March 27th from 7 to 8pm in the Chattahoochee High School Cafeteria on Taylor Road in Johns Creek. It's intended to provide helpful information to parents who have children who are considering or play tackle football. This is a great opportunity for parents to learn about the latest in football player safety and ask questions to a football Master Trainer. The clinic will include instruction on proper equipment fitting, concussion awareness and proper Heads Up tackling techniques. 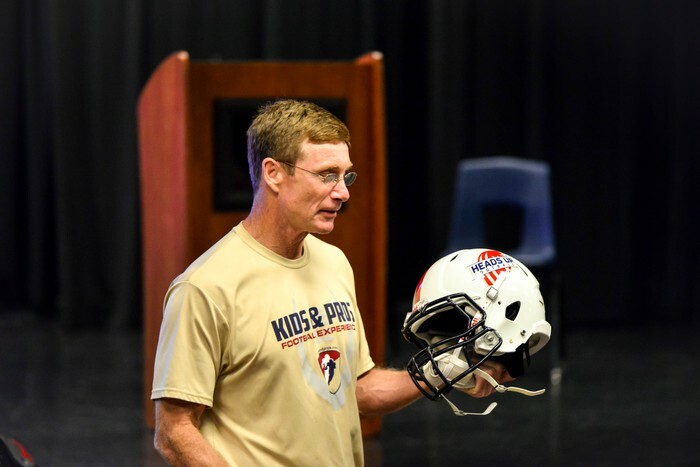 Atlanta Falcons Alumni Player/USA Football Master Trainer Buddy Curry will lead the discussion on safety & Atlanta Falcons Community Relations Representative Amanda Dinkel will speak to how the Falcons organization is supporting youth football in the area. The mission of the Jr. Cougar Football Program is to teach and encourage good sportsmanship through the promotion and support of football for young people in our community. The program is committed to the development of character, physical preparation and instilling competitive toughness within our players’ mindsets. Under the guidelines of the Junior Cougar Football Program, the coaches are to instill in their players the elements of fairness, teamwork, self-control, courtesy, and respect for the rules and fundamentals of the game; as well as for the other participants, coaches and officials in the sport. Player safety is extremely important to us. Our program uses state of the art equipment, tackling techniques and all coaches are Heads Up Football certified. Coaches, Team Parents and other sideline personnel receive specific training and tools for sideline concussion assessment and all players receive concussion baseline testing at the start of the season. Football Registration is now open for rising 3rd- 8th grade teams. 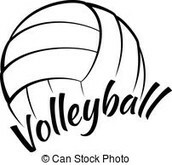 For more information and to register your player, go to www.jr-cougars.org. 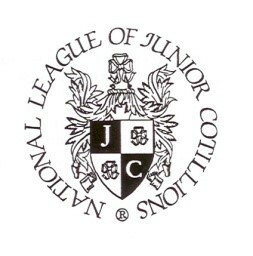 National League of Junior Cotillions –Alpharetta/Johns Creek Chapter is currently accepting pre-registrations from 6th & 7th grade students for Year 1 and 8th grade students for Year 2 for the 2017-2018 Cotillion Season. Classes begin in September, meeting one Sunday a month. Our 3 year national program reaches students at an impressionable time, Middle and High School. Practicing lifelong skills throughout the year with students from the Greater North Fulton area will have a significant impact in developing good social conduct before your student reaches adulthood. Our program includes five instructional classes which cover manners, etiquette, and basic ballroom dance and two formal balls. Year 2 class adds a Five-Course Instructional Dinner. Classes include proper introductions, party courtesies, polite conversations, correspondence including writing “Thank You” notes and RSVPs, basic table manners, restaurant etiquette, phone etiquette and electronic media, and many other skills of social behavior essential for young adults. Please contact Director, Melinda Belock via our national website www.nljc.com/chapter/alpharettajohns. We encourage you to pre-register now to avoid wait lists. We would like to invite middle school girls who are rising 7th and 8th graders to our upcoming TEC (Technology, Engineering & Computer) Camp, which will be held from June 12 – 16, 2017, on the Georgia Tech campus. This fun and interactive camp is hosted by the Georgia Tech Women in Engineering Program and is designed to introduce young girls to the exciting world of engineering with the hope of inspiring them to eventually consider college majors and careers as engineers. More information on the camp can be found in the flyer here and at http://www.wie.gatech.edu/tec-camp. It is SGC elections season. 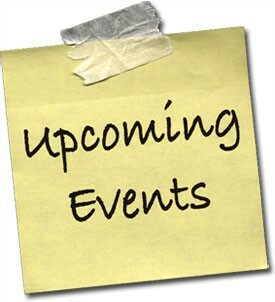 Elections will take place March 22nd-28th for parent/guardian representatives and teacher representatives. 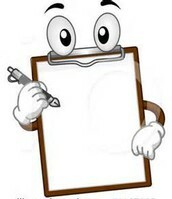 Each candidate has prepared a statement introducing him/herself and explaining why s/he wants to serve on the Council. As you prepare to cast your vote, please visit our school website at www.trms.ga.net to learn more about the candidates so that you can make an informed decision about your Council representatives. Hard copies of the candidate statements are available in the main office for your viewing as well. Each parent will receive an email with a unique link allowing you to vote in this year’s election. Please make sure the school has your correct email address on file.